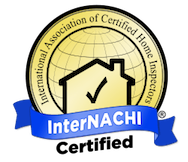 Home Inspection Service You Can Trust. 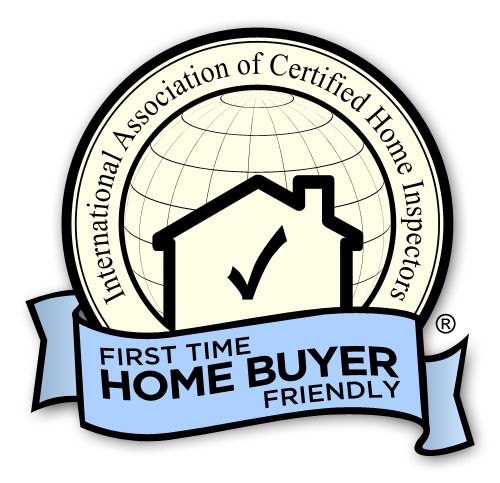 Choosing the right home inspection company can make all the difference. 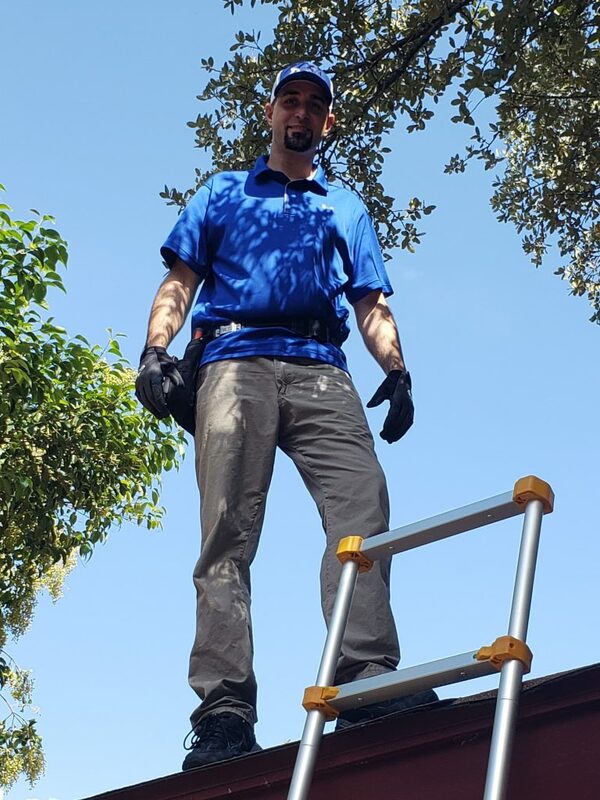 Owner & Certified Inspector Brandon Feltner will help you ensure your home is safe and sound. Our full analysis of your home, fast digital reports & personalized customer service will empower you to take the next step with confidence. We are a family company & love serving our community. 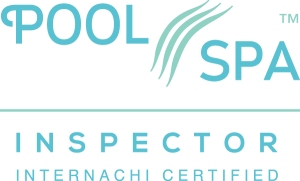 Where we differ from other inspection companies is that we believe you should have every bit of information to make the right decision for your family. That means going beyond the minimum requirements to give you the full picture rather than trying to quickly move on to the next job. The most important part of any home inspection is understanding your report. Most all reports are delivered that same day! They are designed to be easy-to-read, straight to the point & include video or annotated pictures to help you pin point important issues. With each issue/picture we include a narrative explaining exactly where it is located, why it matters & what to do about it. Upon completion of our inspection, we will walk you through our findings & answer all questions you may have. Whether after your report or months later, we are available to you! 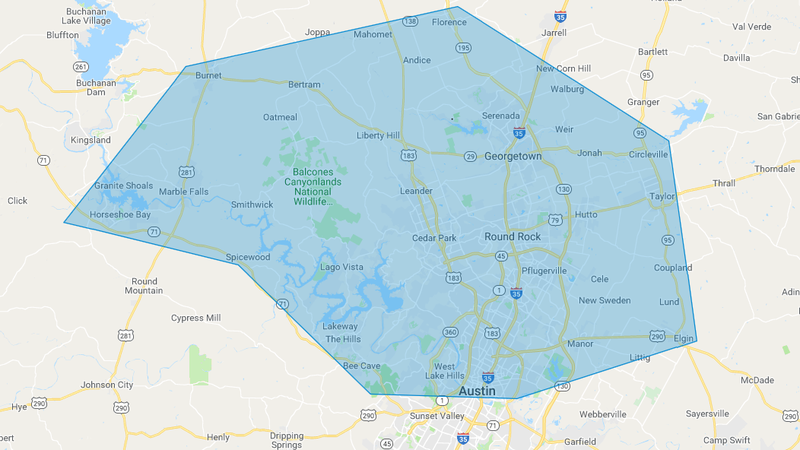 If you have any other questions or concerns, give Brandon a call at 512-686-7559, or fill out our contact form. 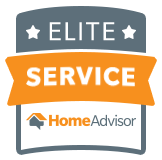 Providing you professional experience & great customer service is what matters most. The report is the most important part of a home inspection. We give you more value in every inspection along with Risk-Free scheduling.